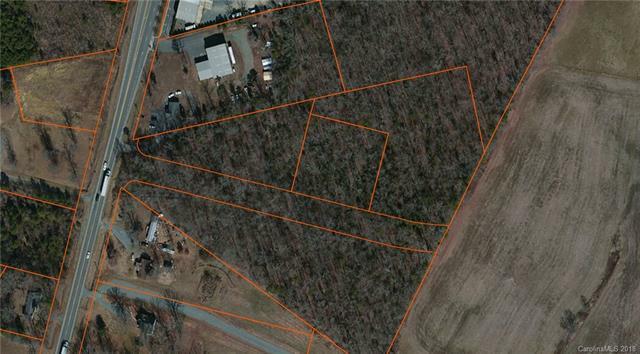 Two adjoining parcels located in the heart of Midland near the main traffic light of Hwy 24/27 and Hwy 601. Great potential for business in an area that is continuously growing with increasing traffic count and roof tops. Second tax pin is 5554-28-2837-0000. Main Street Zoning allows an extensive list of uses which include restaurants, medical office, family care, multi-family, town homes, churches, business, fire/rescue, police station, banks and more. 70' R/W to property off Hwy 601. ***Soil Boring Report is attached in the media section and the following link is the Phase I Environmental Report. You may need to copy and paste into your browser. 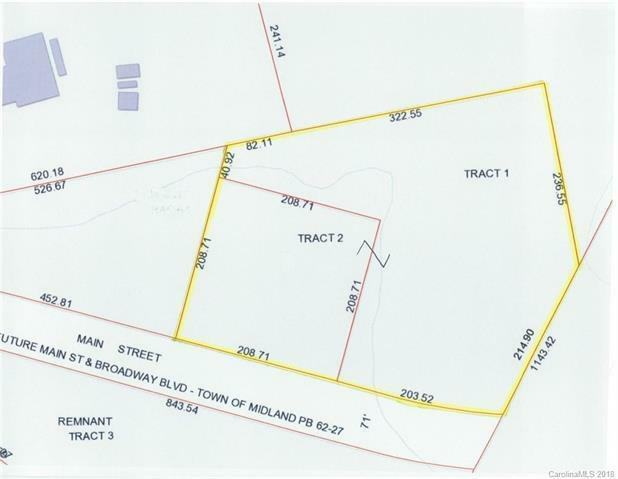 *** http://www.midlandnc.us/document_center/7.Phase%20I%20ESA-Town%20of%20Midland-8-8-12_201412081630104804.pdfProperty is also the parcel that adjoins on the North and East side of the "square" shown in the picture.